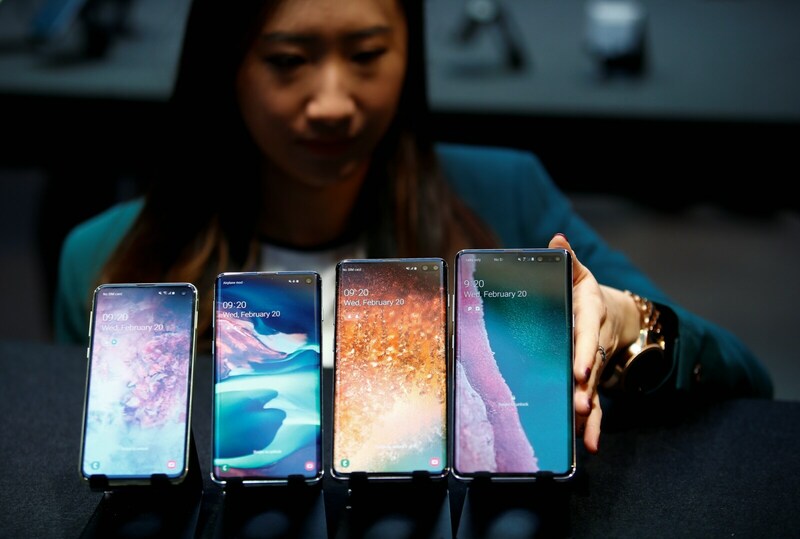 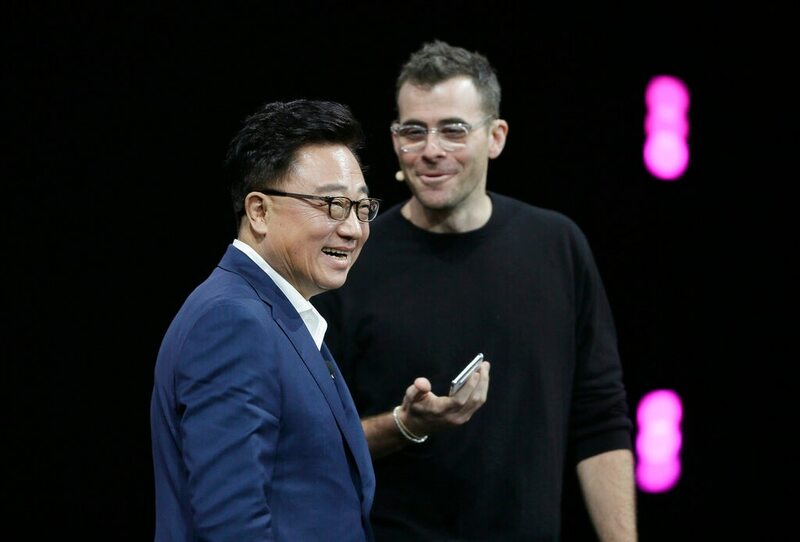 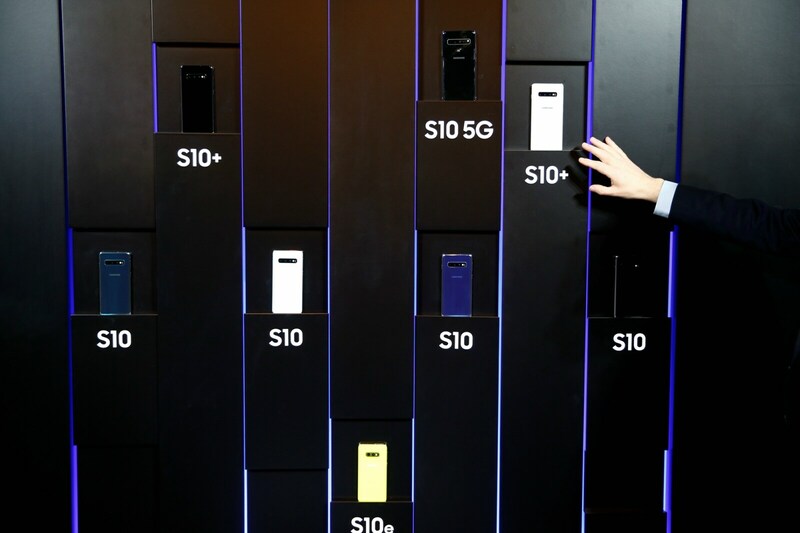 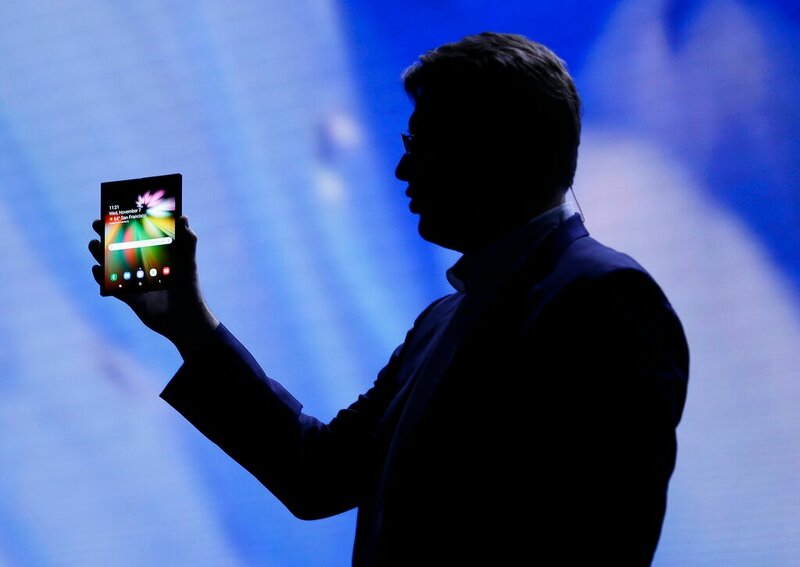 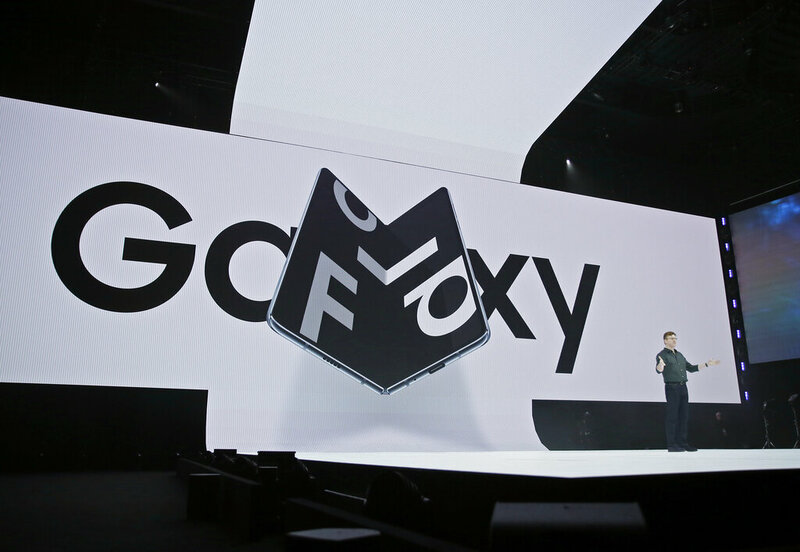 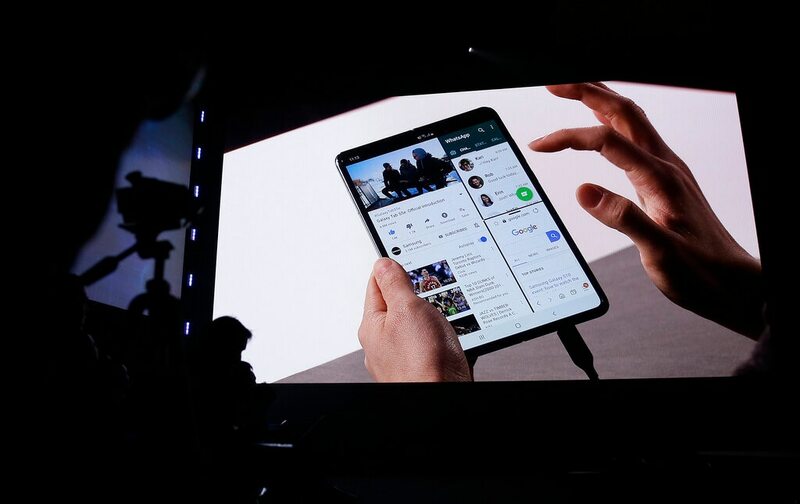 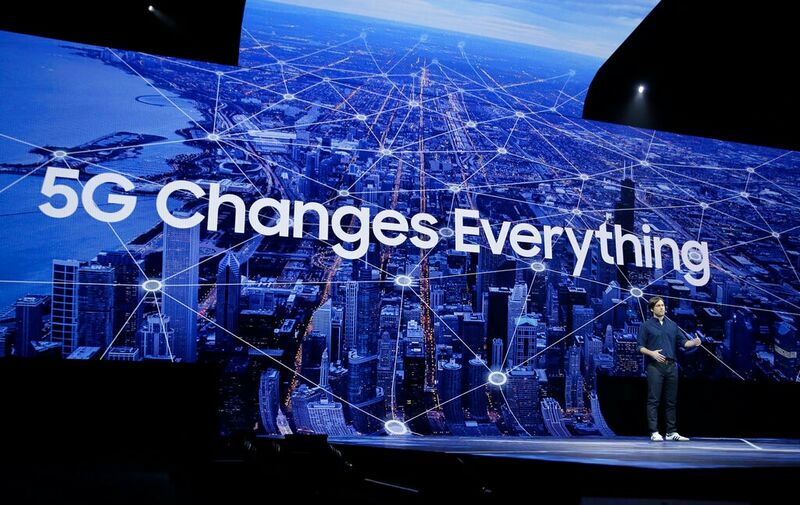 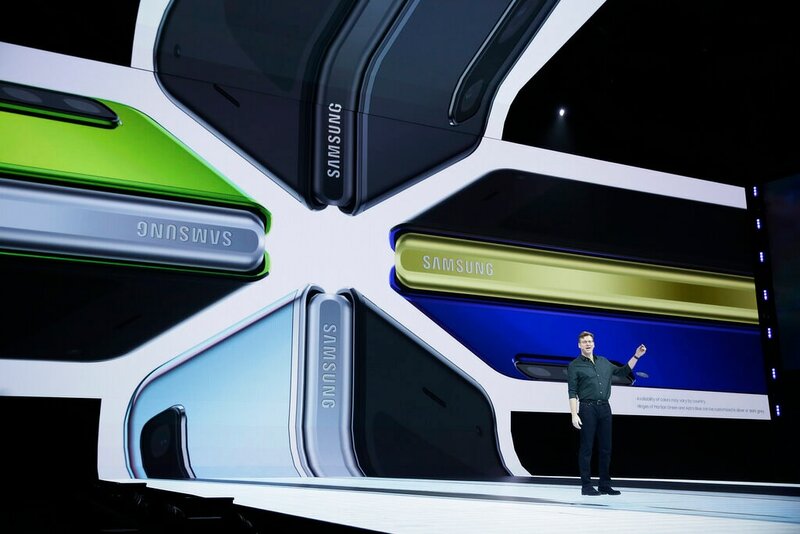 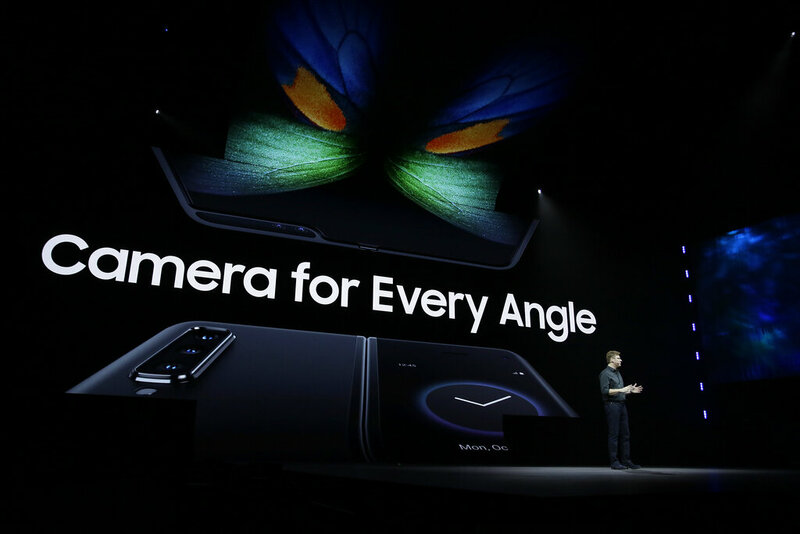 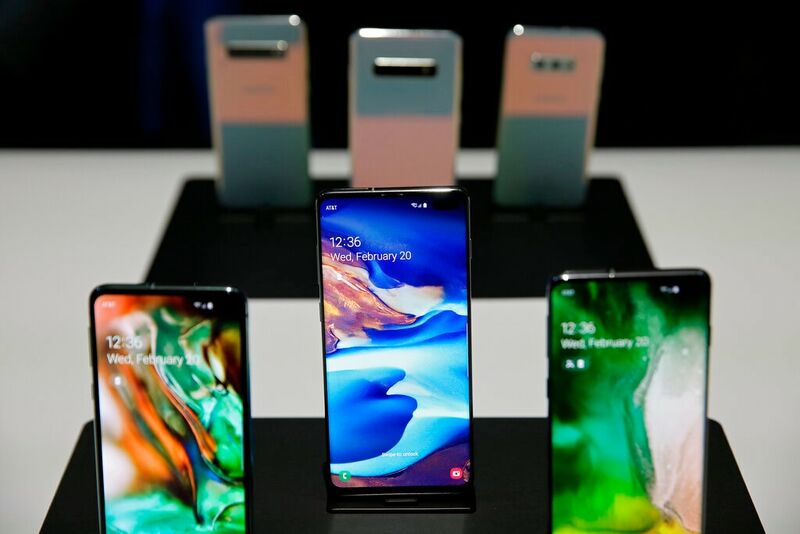 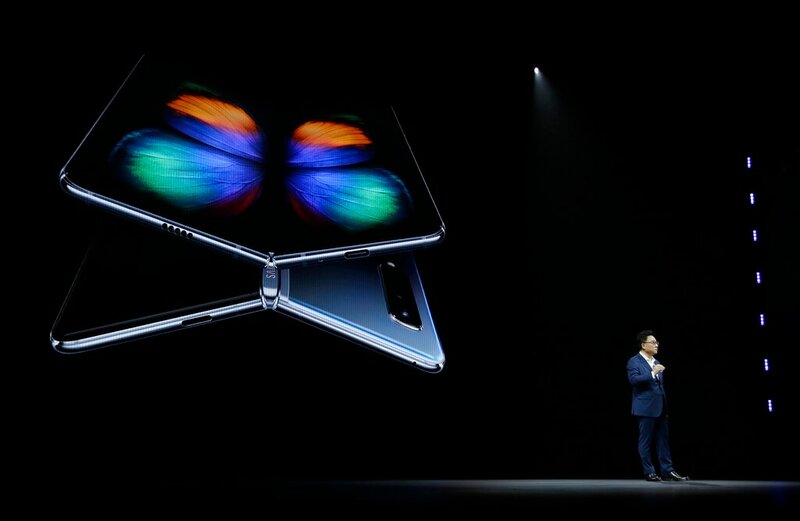 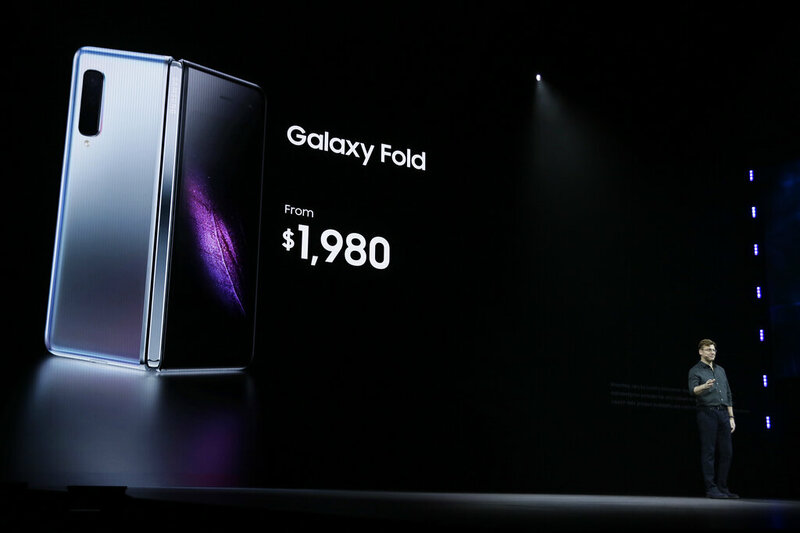 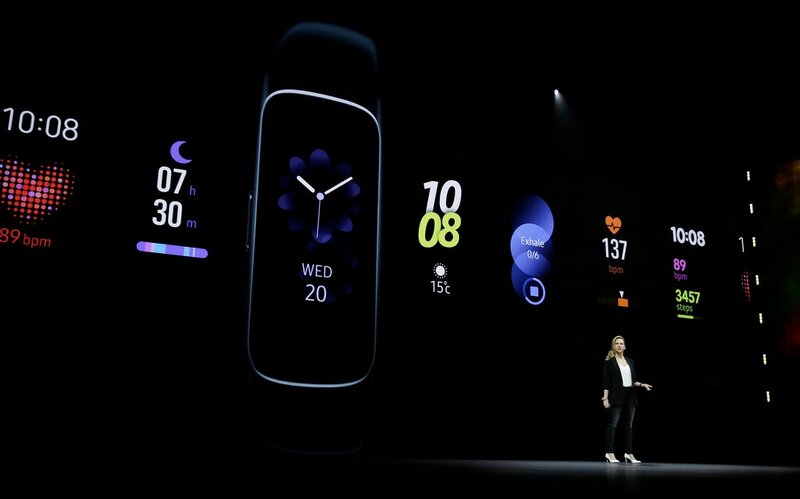 Samsung on Thursday unveiled its flagship smartphones -- the Galaxy S10, Galaxy S10+, a cheaper Galaxy S10e and the Galaxy S10 5G at its Unpacked event at the Bill Graham Civic Auditorium here after weeks of detailed leaks and rumours. 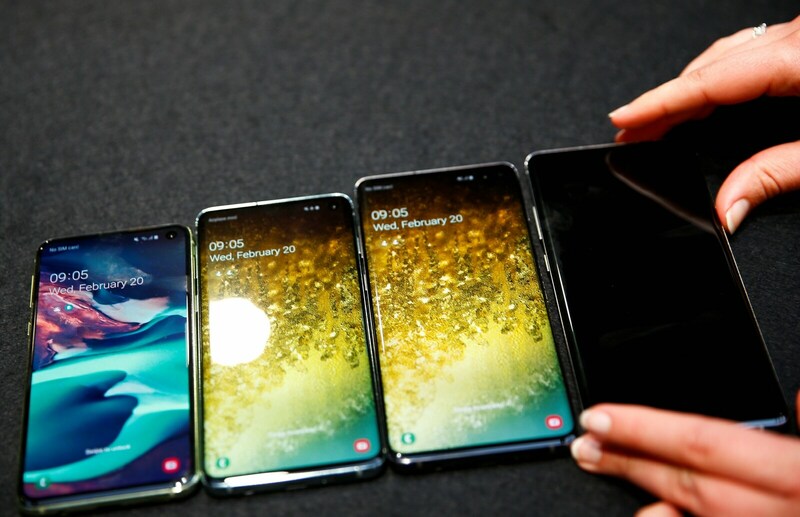 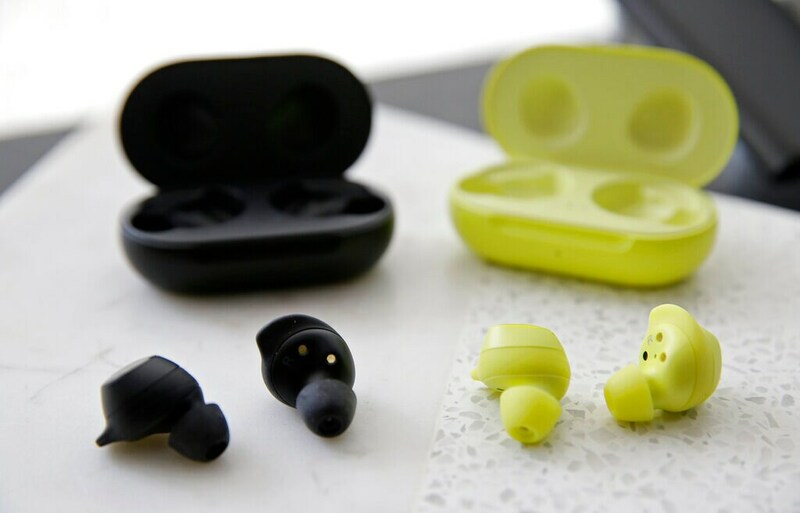 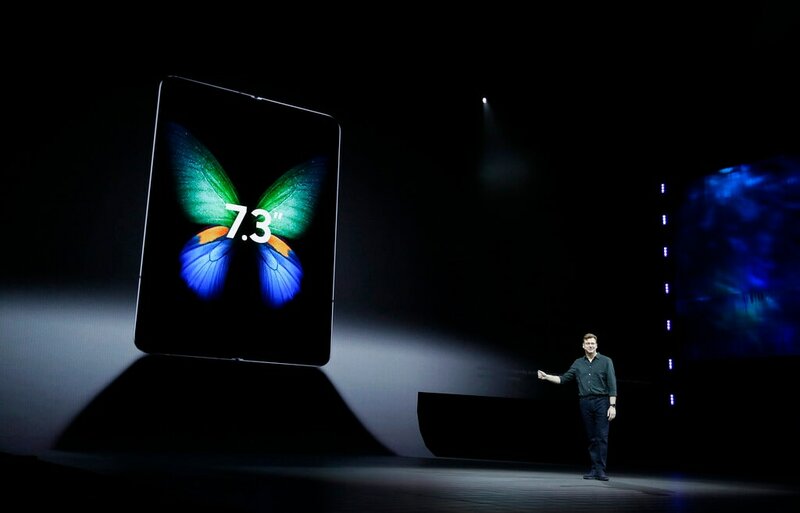 The company hasn't announced the India pricing of the devices. 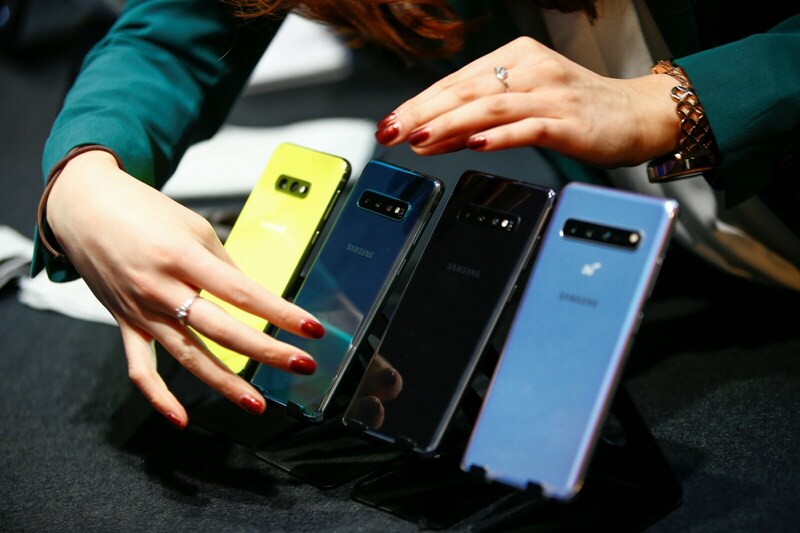 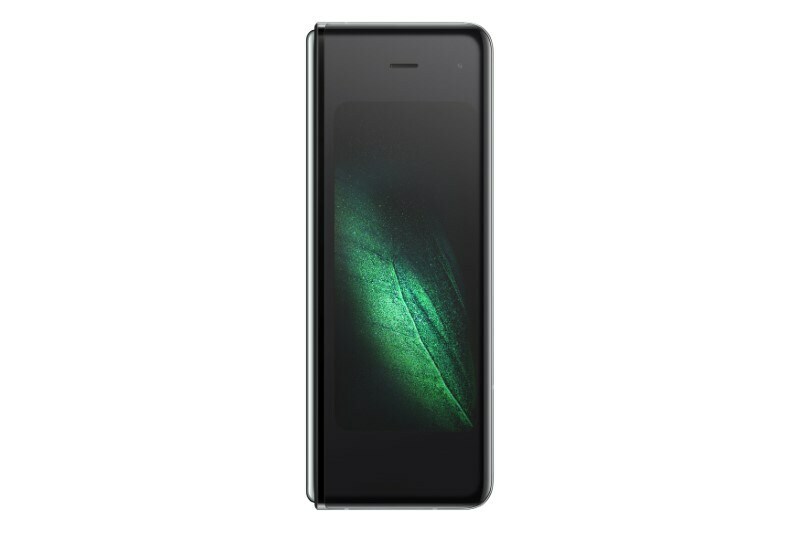 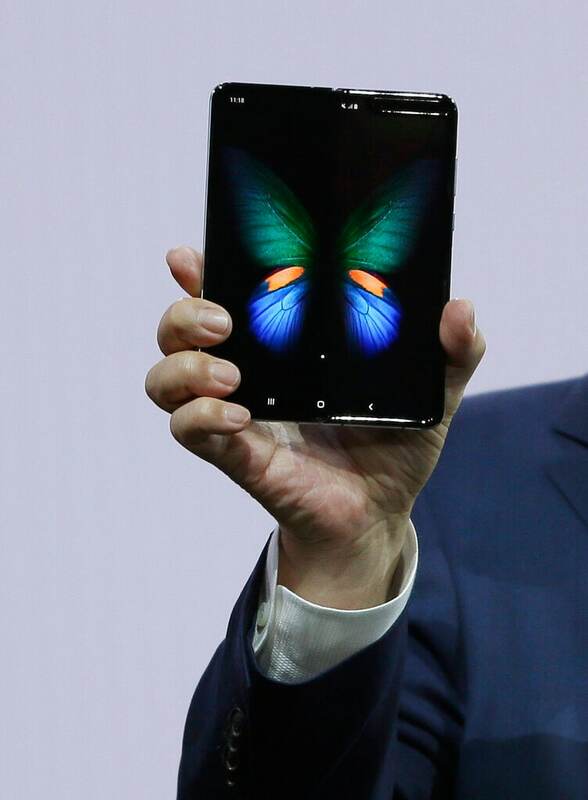 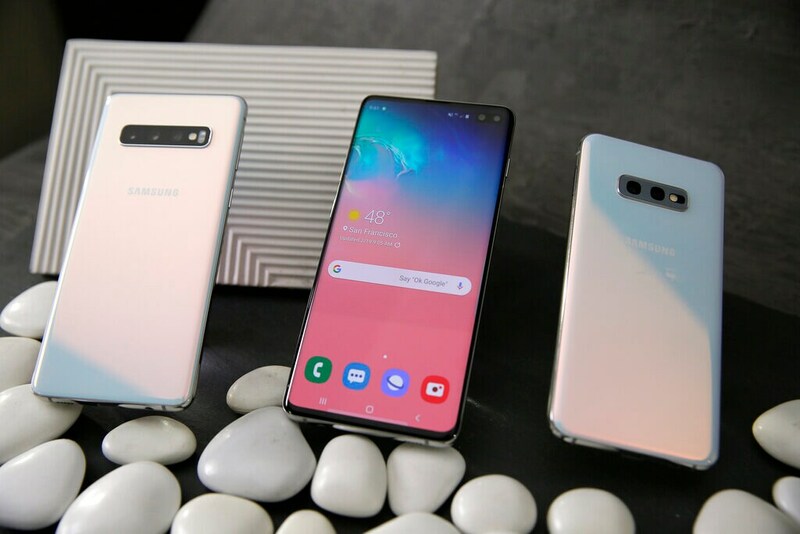 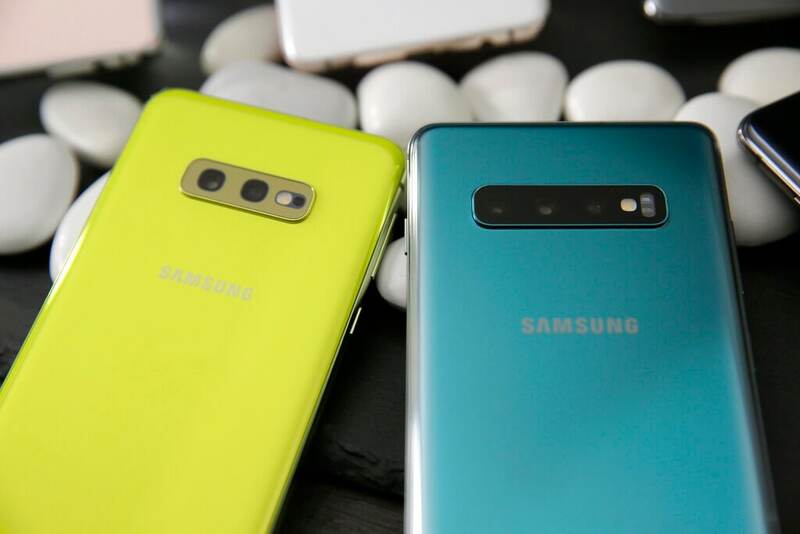 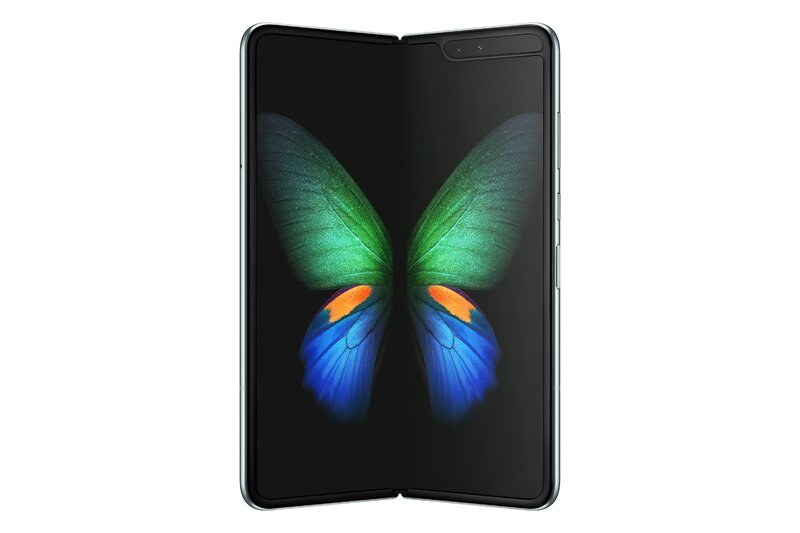 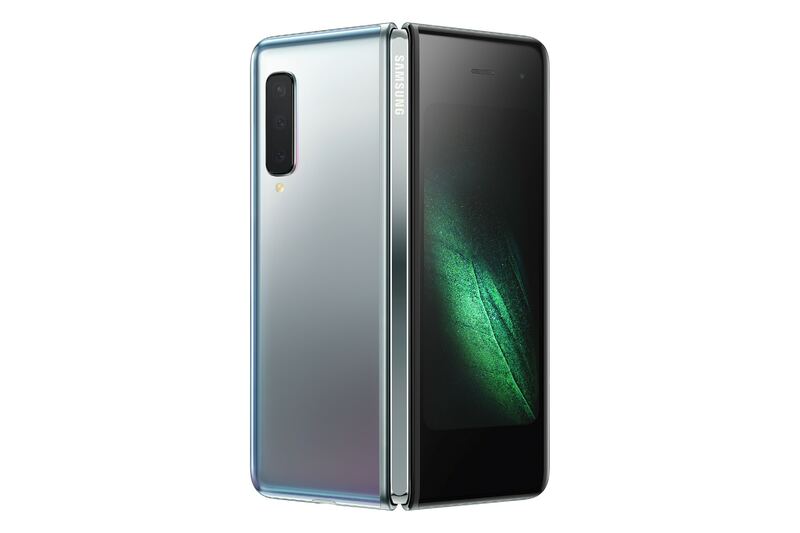 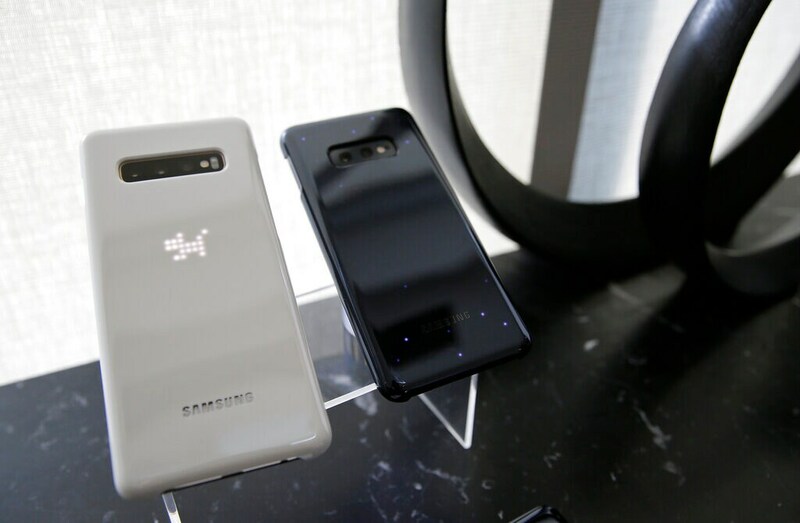 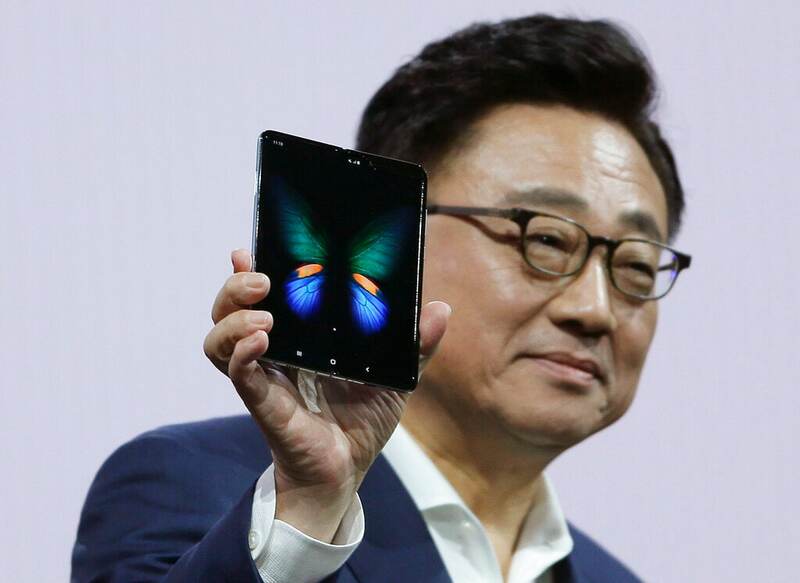 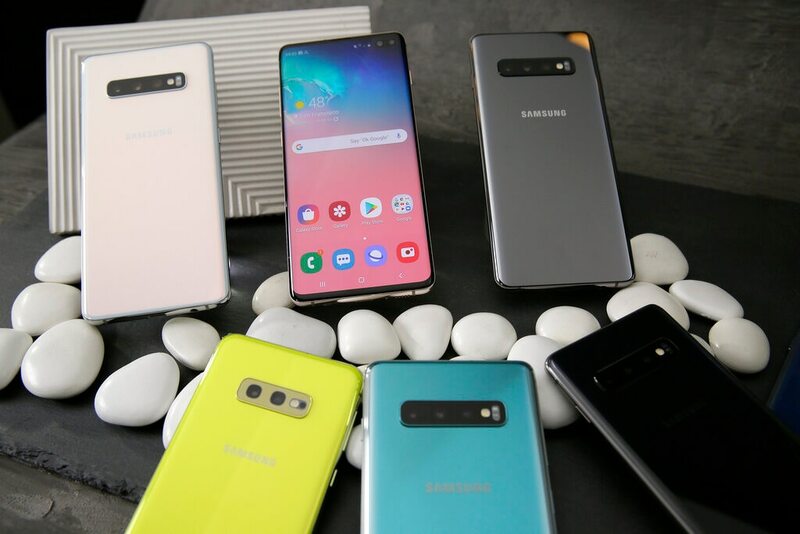 Samsung's rival to the iPhone XR is the Galaxy S10e that doesn't have all of the features of the pricier Galaxy S10 and Galaxy S10+, including the new in-screen fingerprint scanner, the advanced cameras or the curved displays. 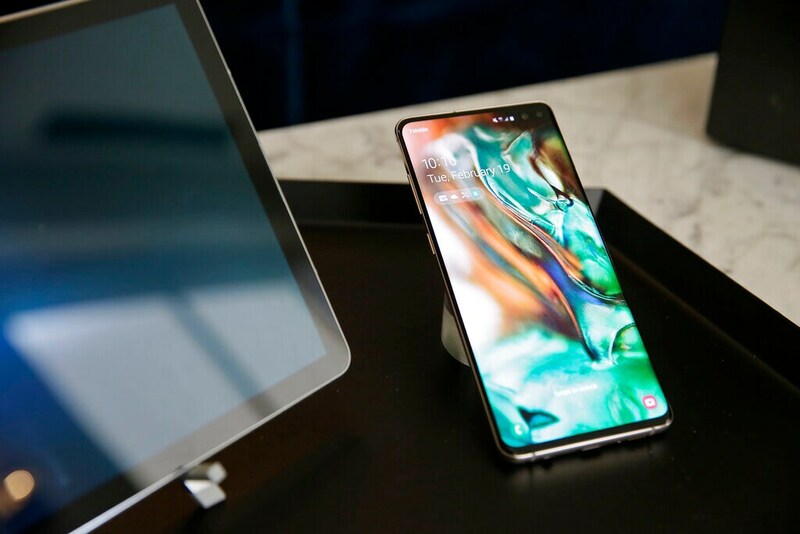 However, it does have the same brand new Qualcomm Snapdragon 855 processor and the most affordable price, starting at $749 (roughly Rs 53,000). 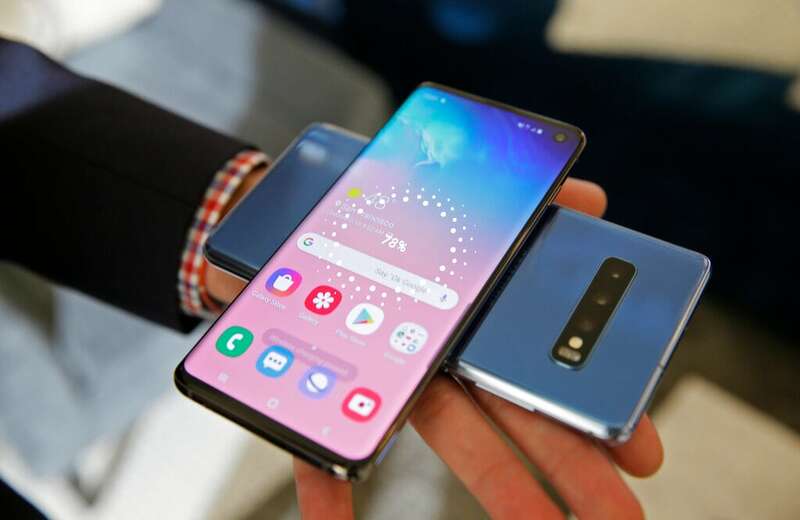 The price of Galaxy S10 starts at $849 (roughly Rs 60,000) and it packs in almost all of the same features as its high-end sibling Galaxy S10+, except for a slightly smaller display and a front-facing camera with portrait mode.